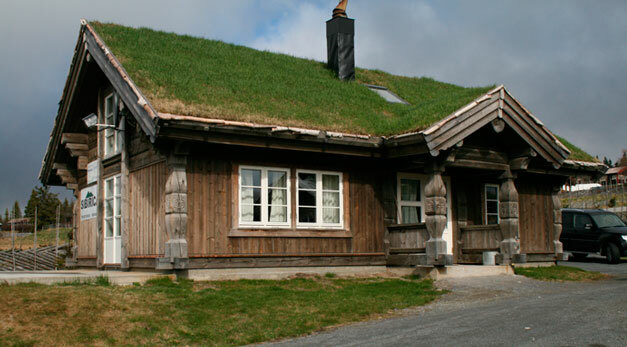 Lillstugu is leased for a fixed period to Jøtul AS. 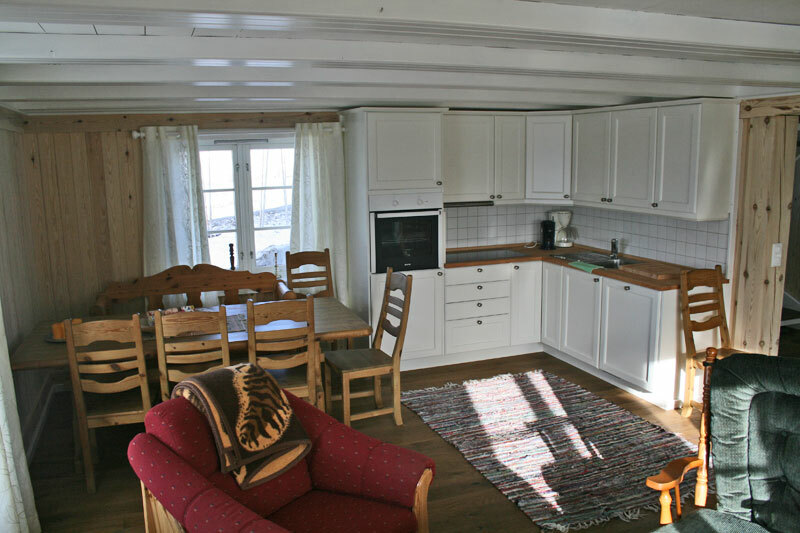 Well-equipped cabin of approx 90m2, overlooking the lake, finished in spring 2009. The cabin is made of hand jointed timber. Accommodates 10 guests in 3 large bedrooms. 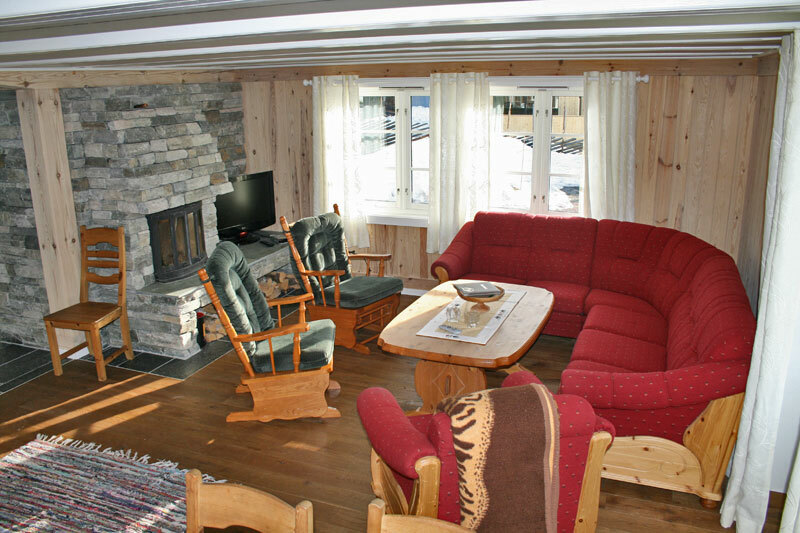 Our recommendation is that the cabin is best suited for 6-8 adults. Satellite systems for Viasat and Canal Digital. Underfloor heating in slated hallway, tiled bathroom and sauna. Bathroom has shower and toilet. In addition; a toilet on the 2nd floor. • Swing set and slide for children. 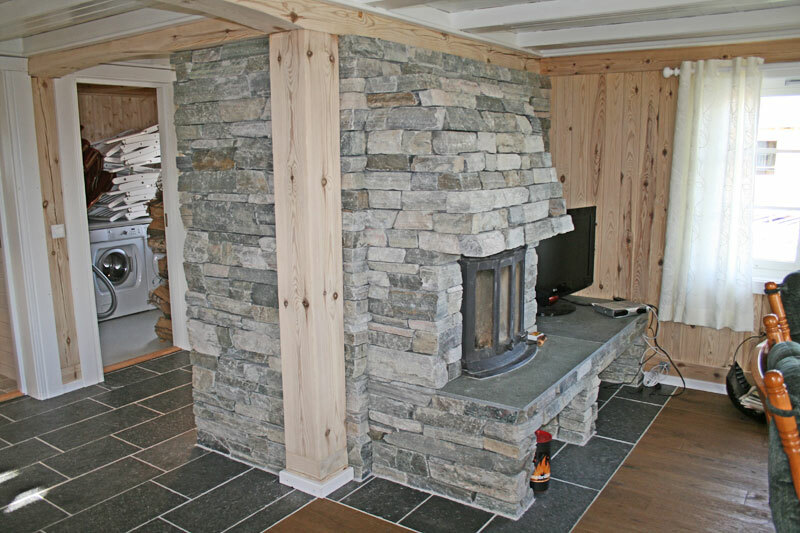 The cabin is one of three cabins gathered in a courtyard, centrally situated in Sjusjøen. The courtyard is fenced in.